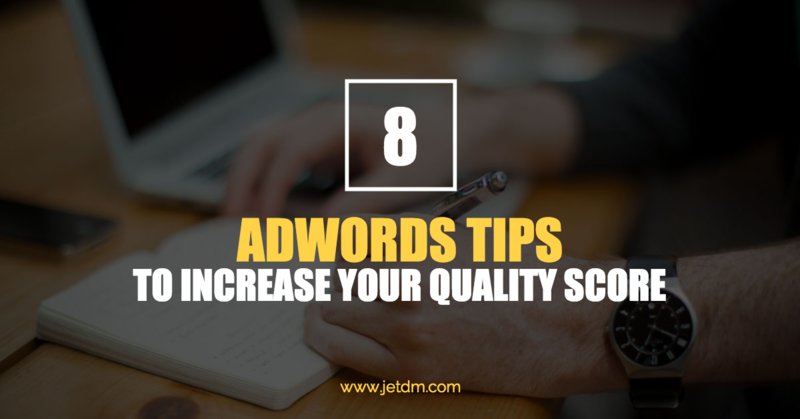 An important part of growing your online business involves keeping your Adwords quality score as high as possible. If you are new to Adwords or want to learn more about why a high Adwords quality score is important to your campaigns, you can raise your score number and design ads that will benefit your business by keeping these essential tips in mind and by partnering with a professional PPC management Utah (ppc-management-services) service. 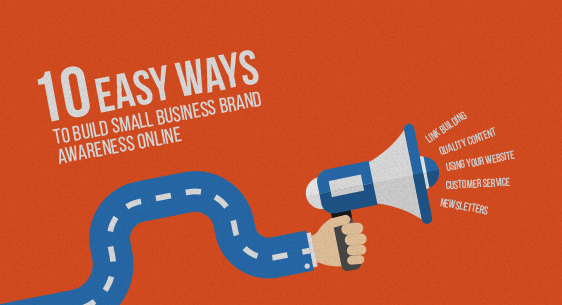 Building and expanding your brand online can be much easier than you ever imagined. 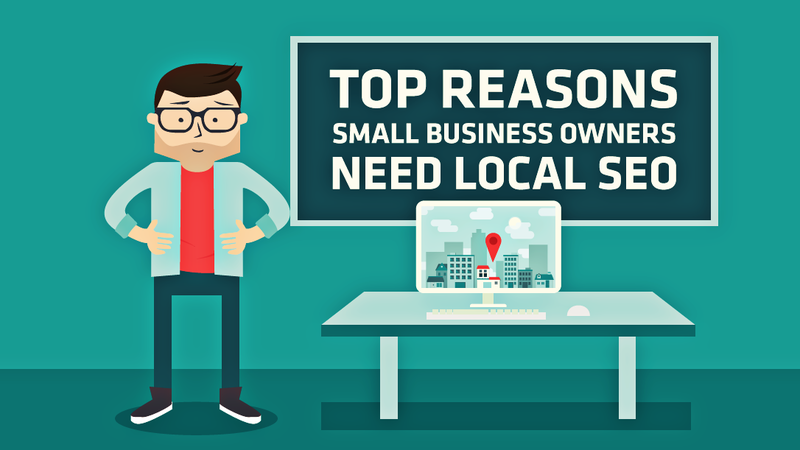 In fact, you do not have to possess prior marketing experience or invest a lot of money to get people to notice the products or services that you offer. Without a doubt, you can reap impressive dividends when you enter the online PPC arena. 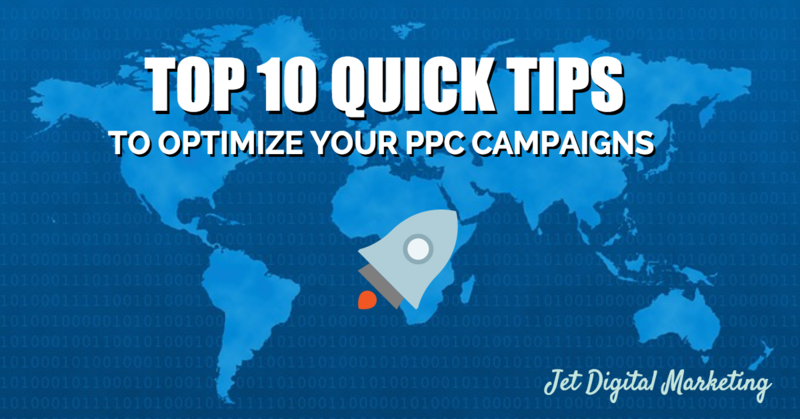 However, the PPC market today is notoriously cut-throat as rivals work diligently to outperform their competitors. 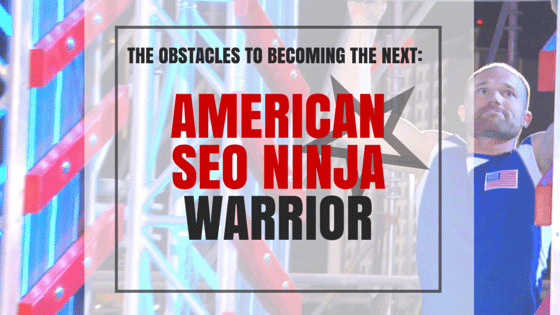 As you square off against your worthy adversaries in the online business market, your only thought may center on reaching the ultimate prize, the Mount Midoriyama (http://tv.esquire.com/shows/american-ninja-warrior) of search engine optimization. 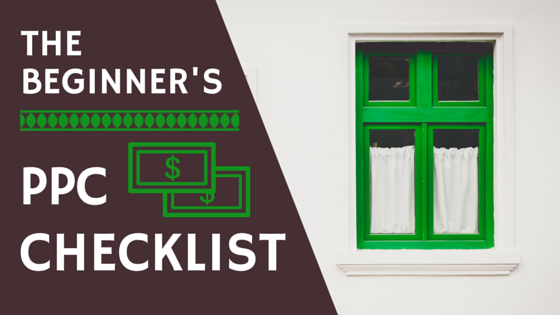 This elusive, yet worthy reward brings with it high search engine rankings, genuine traffic, and valuable customer conversions on your website. Using the best keywords to attract traffic to your website is the basis for any good SEO strategy (blog/walking-the-path-of-white-hat-seo). 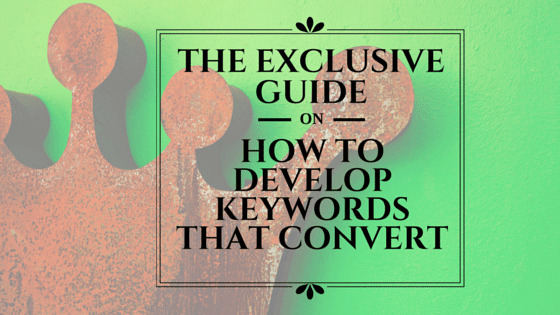 However, your keywords alone cannot guarantee conversion on your site.